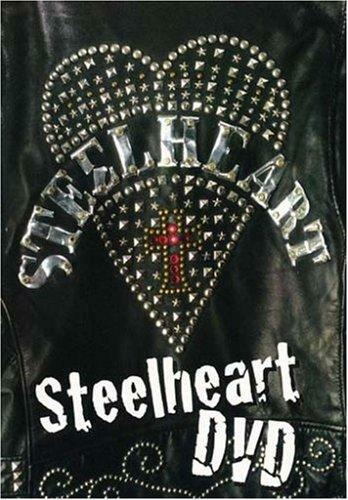 With their self-titled debut album (1990) STEELHEART reached platinum status straight away. The released single „I’ll Never Let You Go“ went to No. 14 of the charts and the corresponding video was played on heavy rotation on MTV. After their second album “Tangled In Reigns” (1992) the rise was stopped abruptly when singer Mike Matijevic was hit on the head by a falling light truss which meant the end for the band. In 1996, Mike was back with a new line-up and the STEELHEART comeback album “Wait” was highly acclaimed in Asia. In 2001, Mike gave the singing voice to the leading actor Mark Wahlberg for the movie “Rock Star” and recorded the vocals for half of the songs of the movie band Steel Dragon. The first release this year, coming out on 19th September, will be „Still Hard“, a double dvd including two historic concerts from 1990 and 1991, several video clips, an accoustic show, tv appearances, interviews as well as other bonus material.